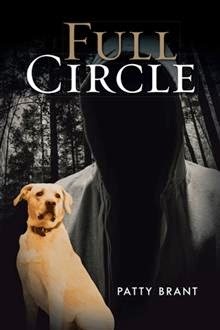 Full Circle by Patty Bryant Book Blitz – Win a $25 Amazon Gift Card! Patty is giving away a $25 Amazon Gift Card! This giveaway begins March 2 and ends on March 13. Winners will be contacted via email on Monday, March 16.